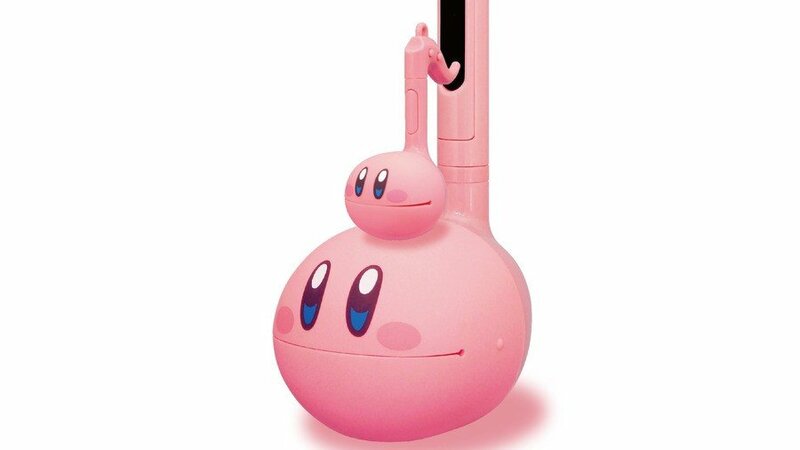 In today's episode of 'Japan gets all the cool stuff and our jealousy is reaching ridiculous levels on a near-daily basis', these new Kirby Otamatone models are about to land in Japan. The instruments come from Cube-Works, the company which originally developed the Otamatone, joining a standard Kirby model which launched last year. These new models are essentially small and jumbo models of the same thing, although they do have differing functions. 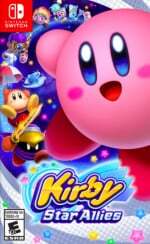 The 'Melody' variant (the tiny one) comes with three preinstalled Kirby songs and seven generic tunes to get you started, but only those specific tracks can be played. While that one is designed with beginners in mind, the larger 'Deluxe' model works as you'd expect from any professional Otamatone, boasting a much higher sound quality and volume levels (and the ability to play and compose whatever you like). Both models are expected to launch next month; you can see size differences in the images above. The 'Melody' version will cost 2300 yen before tax (approx. £17 / $21), while the 'Deluxe' version will cost 8500 yen before tax (approx. £61 / $78). If you haven't ever experienced the absolute majesty of the Otamatone, this video will bring you up to speed. Anyone else want us to start creating Kirby Otamatone music videos on the NL YouTube channel? How do you create one of those online petition thingies? I thought it was a smoking pipe at first. Hell that's the most wonderful and annoying thing ever! Gave me a laugh in the middle of some dull work! Full disclosure, at first glance I thought that was a bong. Greatest thing I've seen this week! I've always wanted one of these but done a good job resisting. Now though... oh my, that looks amazing. I usually see it used for a different kind of product. I only got to watch it with sound now... It may be a bit confusing that higher tones are lower on the thing. Also not the sound I expected, but I am not entirely surprised. That's not an instrument, that's a water bong for tobacco. I kinda want this but I think it would get me evicted. That video made me smile. Cool stuff!